How does time fly by THAT quickly? I know we all say that, but really, it’s already going to be 2016 in a few weeks. I haven’t updated the blog since 2014. I suppose that’s how blogs roll, though. We only had a few #bikebrunchLA brunches this year. It was a combination of volunteering lots at the Bicycle Kitchen, growing S.W.A.T and leading weekly rides, and changing jobs and starting a beautiful new relationship. These things + sleep = a whole year flown by. I’ll post a quick recap of our 2015 brunches and the routes we took. We ventured far this year and found new brunchers to join us on the ride. I am almost unable to come up with more brunch locations and longer rides to get there because you all have gotten so strong! Ideas and suggestions are very. very welcome. Here’s to a new year of #bikebrunchLA and to more riding and learning! 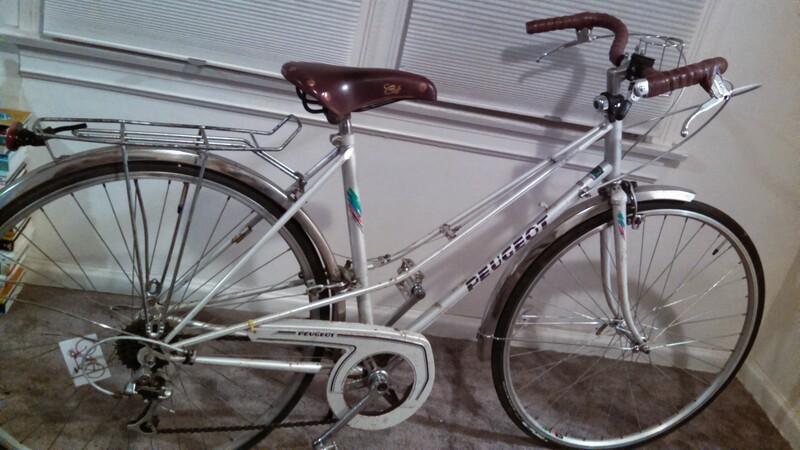 This entry was posted in Bike Brunch on December 9, 2015 by womenskit. We’ll be fireside on the patio of a great Los Feliz restaurant for our final bike brunch of 2014. It’s been running for a little over a year now and this is a terrific send-off to the year and kick-off to a bigger and better and brunchier year to come! You can check out the MessHall brunch menu here. We’ll be meeting at the Silver Lake Triangle at 10:00am and riding by 10:30am. The Triangle is where Griffith Park Blvd meets Sunset Blvd in Sunset Junction. Bring your lock! We’ll be bike parking around the perimeter of the restaurant on Vermont and Los Feliz. We should be at the restaurant by 11:00am/11:15am in case you need to meet us there. Sunday December 14 – see you then! 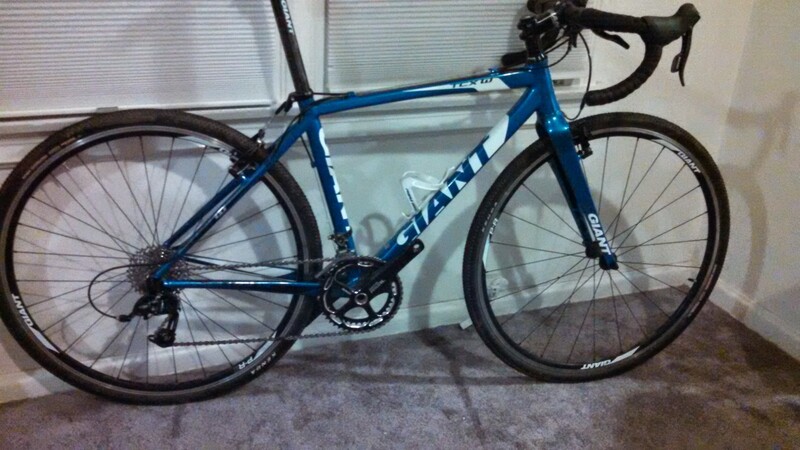 This entry was posted in Bike Brunch on December 11, 2014 by womenskit. Amazon on a Bicycle noted us as a Women’s Cycling Resource! Josie from Life on Two Wheels interviewed me so I had a great chance to mention Bike Brunch! Nona from Birdwheel made it to the very first brunch and was excited to see it happen in LA! 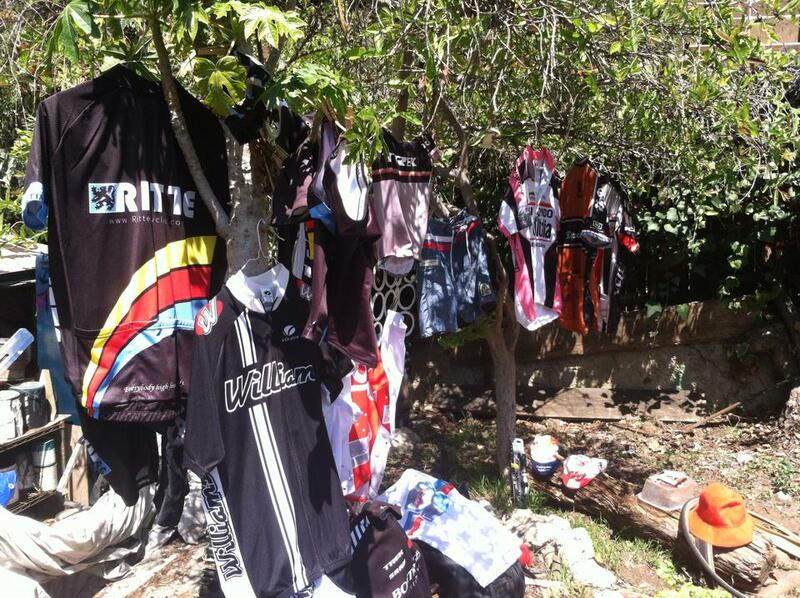 Do you have cycling jerseys piling up in your drawers? Are you thinking about trying out a cycling clothing brand but don’t know how their sizing really fits? Have you been pedaling lots lately and a jersey is too big now? Buy something online and it’s not quite right? Bring it to the clothing swap! For August, we’ll be having brunch at my house and while we eat we can shop each others’ cycling clothes. A clothing swap has no rules except to give a good item of clothing a second life for free. We’ll set up some racks for jerseys, socks, arm warmers, old (but in good condition) helmets, and anything else cycling related (parts, caps, products) that you feel needs a good home with a fellow rider. If you have brand new or vintage pieces to sell, I can make a separate section for it. For food, I’ll have most provided, but if you’d like to bring a special dish or a beverage to share, please do. No ride planned for this month, but I encourage carpooling or bike train-ing here. Plenty of safe bike parking at the house. This entry was posted in Bike Brunch and tagged bike brunch, clothing swap, cycling bibs, cycling clothes, cycling jerseys, womens cycling on June 30, 2014 by womenskit. I love bikes. And I love racing bikes. I’m not necessarily good at it, but that’s why I enjoy watching those who are! I got into road and crit racing last year. When I did, I really, really got into it. It brought me to challenge myself physically and mentally, more than I ever knew was capable. To educate myself on racing – technique, tips, strategy – I started following women’s professional racing. I was dumbstruck at the inequity between genders in the sport. Here are bright, natural talents who put heart into racing for the pure love of it yet they rarely get compensated or reach households who are interested in watching. Then I looked around at my local races here in SoCal. The disparity is evident here, too. This year alone, we’re making strides both locally and internationally on respecting and growing women’s cycling. On this podcast we’ll talk about the landmark decision to bring women’s racing back to Le Tour de France (yes, a return! ), local race series Wolfpack Hustle’s influence on women’s racing, major players drawing media attention to the sport’s inequity, and muse about why more women aren’t racing. And the most exciting part is getting to answer your questions and discuss your topics. 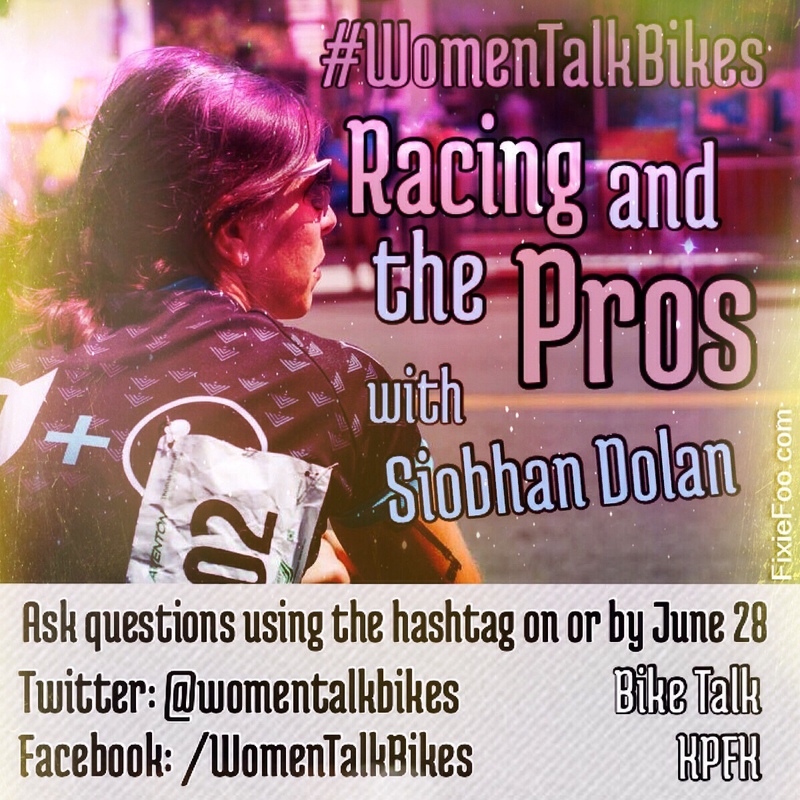 Tweet me using #womentalkbikes to @brakingthelimit or comment below before June 29 to be a part of the conversation! This entry was posted in How We Ride, Racing Blog and tagged BikeTalk, kpfk, pro peloton, racing, road racing, women, womentalkbikes on June 23, 2014 by womenskit.